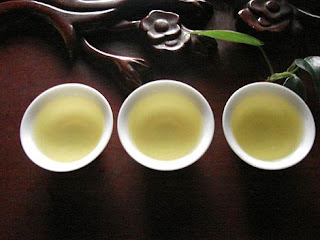 Oolong tea, also known as green tea or semi-fermented tea, is a unique Chinese tea variety with distinctive characteristics. 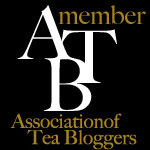 It is said that the inventor the tea was named "Oolong", hence the name of the tea. Oolong tea was evolved from the Dragon Group tea and Phoenix Cake tea dedicated to the royal family in the Song Dynasty around 1725 AD. According to historical research, tea houses of Oolong tea had been established in Fuzhou as early as 1862. Taiwan began to export Oolong tea in 1866. The luxurious varieties of Oolong tea include Wuyi Rock Tea, Taiwan Oolong and Tieguanyin tea, etc. 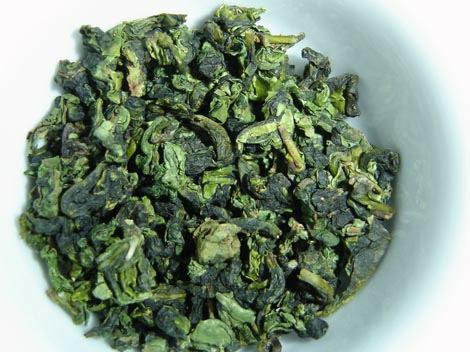 Tieguanyin produced in Fujian tastes rich in flavor and smells aromatic and fragrant. The Taiwan oolong tea tastes pure and natural with a fragrance of fruit. The tea leaves are red at edge and green in the center after brewed. The Oolong tea produced in Nantou, Taiwan is the supreme one. Tieguanyin tea is a local produce of Anxi in southern Fujian. 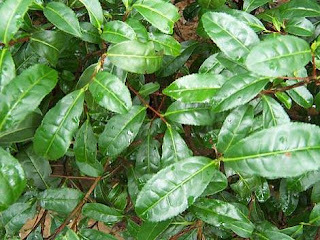 Tieguanyin refers not only to the tea, but also to the tea shrub variety. The tea leaves are in tightly curled like scale hooks or dragonfly heads. After brewing, the tea smells extremely fragrant. Tasting the tea when it is hot, you will find aromas in your mouth. It is worthy of the reputation of "remain fragrant after seven rounds of brewing".